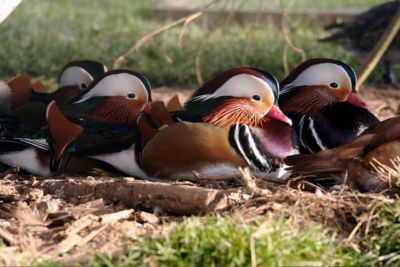 The British Waterfowl Association is an association of enthusiasts interested in keeping, breeding and conserving all kinds of waterfowl including wildfowl, domestic ducks and geese. It is a registered charity dedicated to education about waterfowl and the need for their conservation, as well as to raising the standards of keeping and breeding ducks, geese and swans in captivity. Membership is open to any individual, organisation or corporate body with an interest in waterfowl. You do not have to be an expert to join. International Wild Waterfowl Association encourages public appreciation of waterfowl and promotes and expands wild waterfowl keeping and breeding. The IWWA works toward the protection, conservation and reproduction of any species of waterfowl threatened or considered in danger of extinction.